According to legend, the passion of the Cielo family for jewels dates from a meeting that took place in Venice in 1270, where the poet Cielo d’Alcamo met a young Marco Polo and purchased several stones from him that his father had brought from the Far East. Through Cielo D’Alcamo, the stones came to the beautiful ladies of the Court of Palermo. These were the first jewels “signed” Cielo. 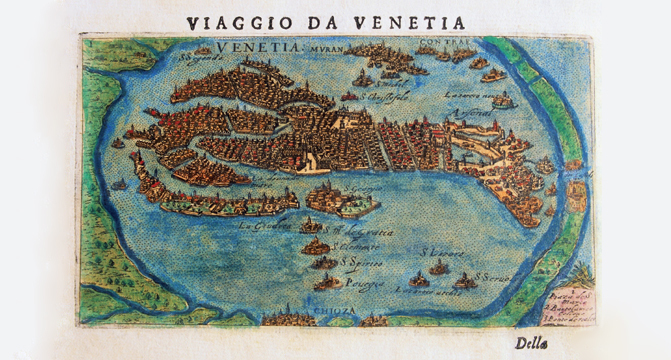 Over 700 years later, Sergio Cielo founded Cielo Venezia 1270. 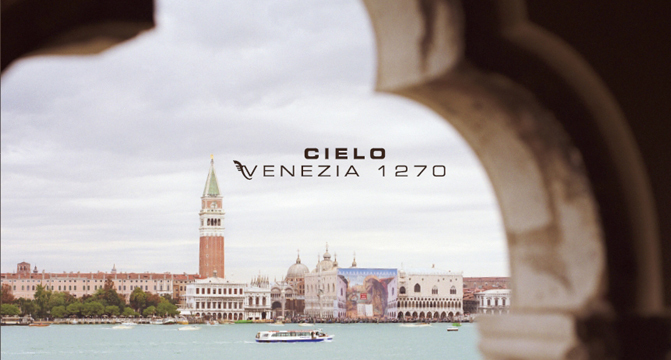 Sergio Cielo, founder and President of Cielo Venezia 1270 S.p.A., has created his company using his family as a model. The various “brother and sister” brands each have their own characteristics, but bear the same surname. After earning his degree in economics, Sergio Cielo entered the world of jewellery as a seller in the Seventies. He inherited his innate ability to listen and help others in a simple and spontaneous manner from his father, who was Mayor of Montorso Vicentino. He was thus inspired by the idea “to do something that brings happiness to others”. This dream was later realised through jewellery. Alongside Sergio Cielo, his wife Mara guides the Research and Development Department and his son Mattia is the founder of the Mattia Cielo brand, specialised in luxury jewellery with a high content in design. 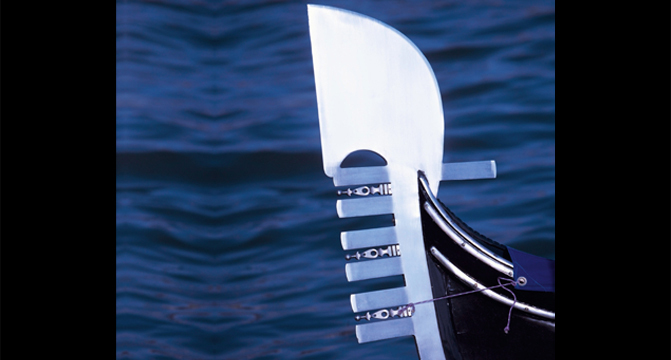 Anyone who is called to see the mission of Cielo Venezia 1270 must have body, mind and heart. Our professionals are heading towards the future, and they are constantly updated on consumer preference. They face daily challengers with a positive mind and love for things and people. Our company draws strength from the constant communication that flows among these persons. The ability to innovate, permanent training, a consolidated investment in technological and style research have given life to complementary brands speaking a global language and shared by a worldwide audience.